Produced in Latvia, this supranatural thriller film features a U.S. and Latvian cast, including, Lily Newmark, Kristen Ruhlin, Juris Strenga, Dainis Grube, Ieva Seglina, Toms Liepajnieks, Svetlana Ivannikova. When: opens November 2, 2018. Where: IFC Cinema, 323 6th Avenue, New York, NY 10014. For screening times, please visit theIFC website here. When: Tuesday, November 13 at 7:30 pm. 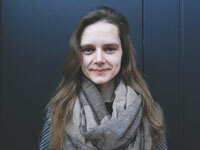 Where: White Light Festival - Church of St Mary the Virgin, 145 West 46th Street, New York, NY 10036. 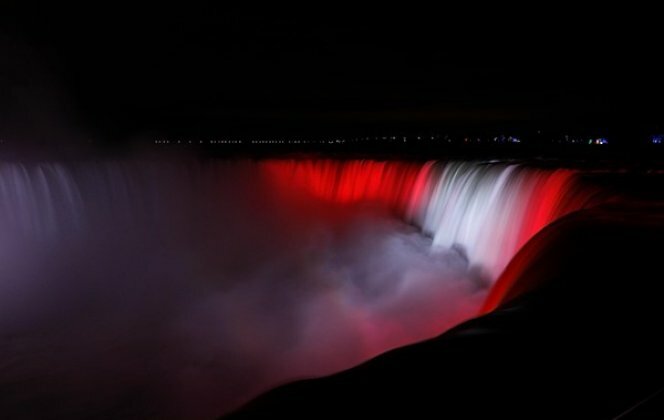 To mark Latvia's 100th birthday celebrations, the iconic Niagara Falls will be illuminated in the colors of Latvia's national flag at 9:00 pm on November 17, 2018. This is the time when people in Latvia will start celebrating Latvia's 100th birthday (on November 18, their time). More details to follow on how to view this spectacular event here in NYC. Pie durvīm: $30, Labvēļu biļetes, $100, Simtgades labvēļu biļetes, $200. 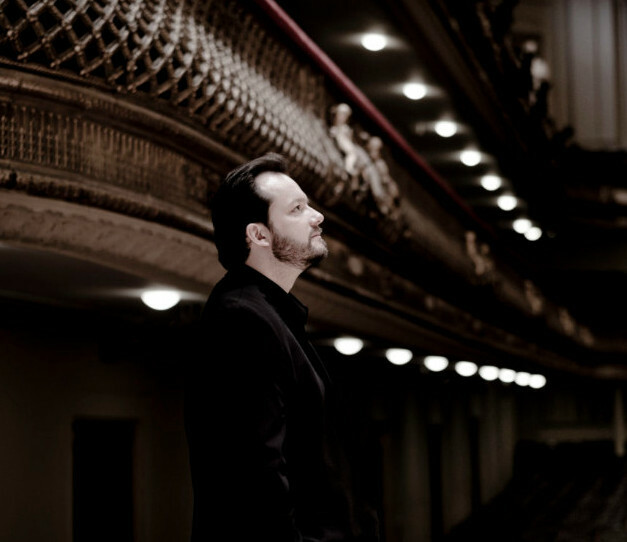 Latvian-born conductor maestro Andris Nelsonsand the BSO returns to Carnegie Hall with Hakan Hardenberger on November 19, one day after Latvia's 100th birthday. When: Monday, November 19, 2018, 8 pm. Where: Carnegie Hall, 881 7th Ave, New York, NY 10019. In 2018, Latvia celebrates a hundred years since it became an independent state on November 18, 1918. With festivities at home and all around the world, Latvia will present the best it can offer in culture, lifestyle and innovation. We will explore, create and celebrate – for the prosperity of Latvia! 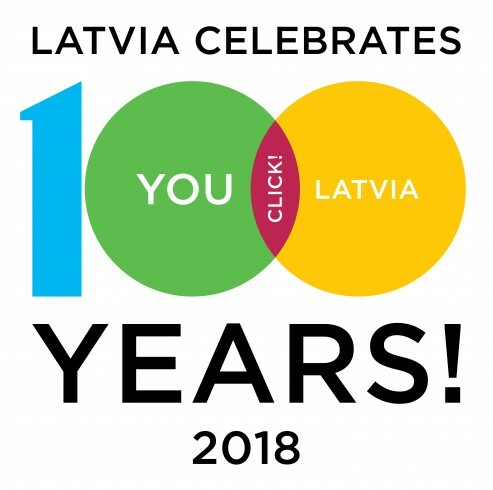 For more information on the Centenary program, visit the official Latvia100 platform:lv100.lv. 2018 is a celebration year for the entire Baltic region. Our neighbors - Estonia and Lithuania - are also celebrating their centenaries of statehood. Lithuania celebrated the 100th anniversary of restored independence on February 16, 2018, and Estonia's celebrated the centenary of its statehood on February 24, 2018. 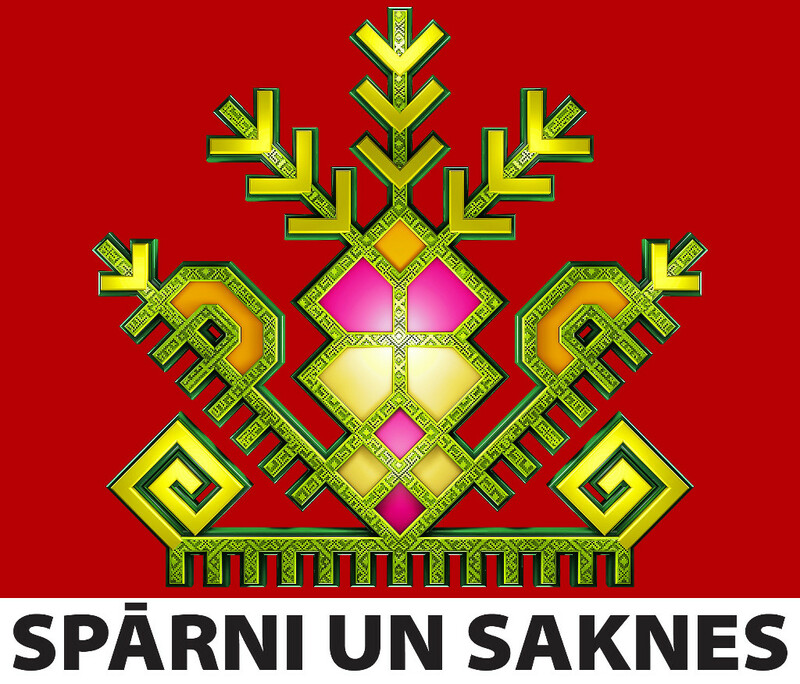 Copyright © 2018, Consulate of Latvia in New York, All rights reserved.